We are in development of some .Net applications for our clients and have a requirement of disabling Print/SaveAs options in PDF files. 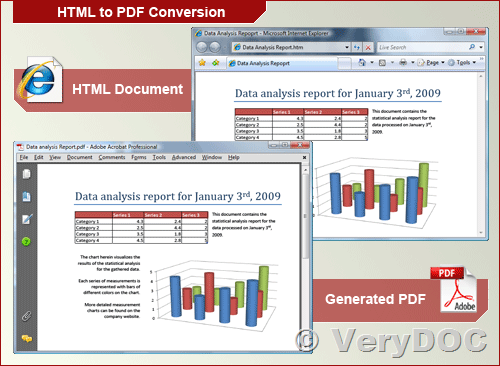 We have studied and analysed about your tool PDF Editor OCX ActiveX services for PDF which is almost meets our requirement and decided to take the subscription to it. But before that we need to clarify some queries regarding ActiveX control and small demo on how it integrates and works. So, could you please provide us specific point of contact from your team who can help us on the same? This demo package contains VB, VC, C# and VB.NET examples, you can compile and run these demo projects easily. If you encounter any problem with these products, please feel free to let us know, we will assist you asap. (Error CS0246 The type or namespace name 'AxPDFOCXLib' could not be found ). I've tried to copy the dll's from others projects which are available in your zip file but couldn't found. Tried by adding "AxInterop.PDFOCXLib.dll" and "Interop.PDFOCXLib.dll" files from PDFAnnotator-C# project but still no luck and also tried to download those dll's separately from your site or from internet but haven't found. I've attached the screen shot of solution for your reference. Could you please share those dll's with us? 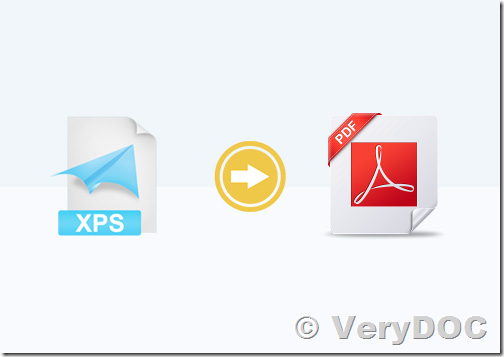 so that we can compile and run the trial version of PDF Editor OCX Control (ActiveX). after you register pdfocx.ocx successful, you will able to 'AxPDFOCXLib' properly. HTMLPrint to Any Converter Command Line. 2) is there an easy way to turn off the file name printing at the bottom of the page when it prints? 3) can it run successfully as a service under the Windows 2012 OS? In addition is there any way to stop the header info from being chopped off on the left and right of the documents printed? I fixed the header issue. Is there any way to turn off the footer without removing the header too? >>HTMLPrint to Any Converter Command Line. >>1) how much does it cost? >>2) is there an easy way to turn off the file name printing at the bottom of the page when it prints? >>I fixed the header issue. Is there any way to turn off the footer without removing the header too? We hope -footer " " option will solve above two issues for you, you may give it a try. >>3) can it run successfully as a service under the Windows 2012 OS? Yes, it does support Windows 2012 OS, if you encounter any problem on Windows 2012 OS, please feel free to let us know, we will assist you asap. 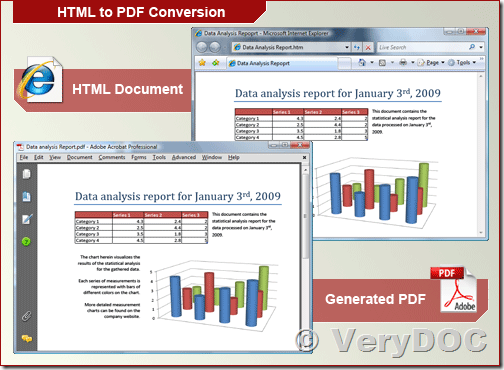 I am trying to convert an Excel document to PDF with doc2any.exe. The conversion was working when using Excel, but I need the conversion to occur through a scheduled task. Since this is not running in an interactive mode, the conversion is failing. I am attempting to convert the document by passing in -nooffice, but it is not picking up on the fact that the excel document has the page set to landscape. I tried to pass in -printerpaper "11x8.5in", but it is still being printed to 8.5x11. I also tried passing in -useprinter, but I am getting the same results.
) and getting the same results. 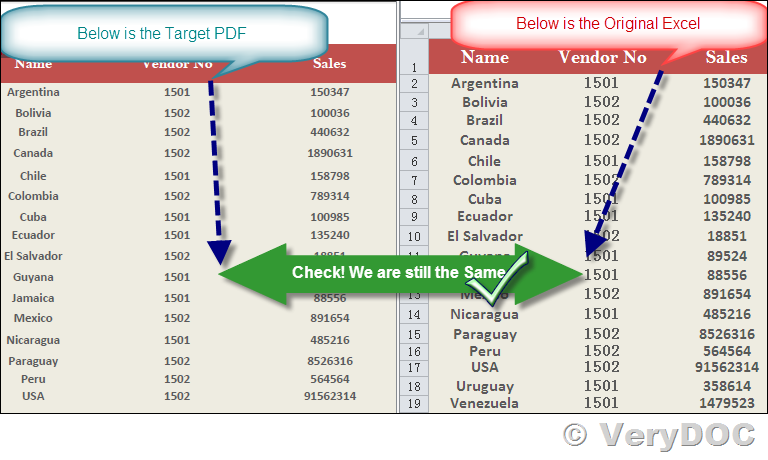 Is there a way to have the excel document converted to a landscape PDF without using MS Excel? Thanks for your message, the page size (-width 792 -height 612) and page orientation options will be ignored when you use -nooffice option, if you need to use the paper size option, you have to remove the -nooffice option, and also arrange doc2any.exe work from an interactive user account instead of system user account, because without "-nooffice" option, doc2any.exe will use MS Office to convert from Office documents to PDF files, MS Office application can't work properly from Local System user account, you have to run doc2any.exe from an interactive user account in order to get it work properly. I'm working on a c# application that needs to analyse a .spl file in order to get some information about print jobs, to be more specific, I would like to have Page-Level colour detection in spool files since such information is not present on windows spooler API. That when I came across VeryDOC API, I download the trial version of Spool File Page Counter SDK and made some tests with C-Sharp-AnyCPU project, basically I'm pausing the printing job when its spooled and analyzing the .spl file to get the correct page count. The problem is that the API works well when the file is pooled as an EMF format, but when is RAW (most of them are) it gets all messy and wrong. Is there any way to analyze .spl RAW files? can I convert the .spl to PCL or PS depending on the printer driver? 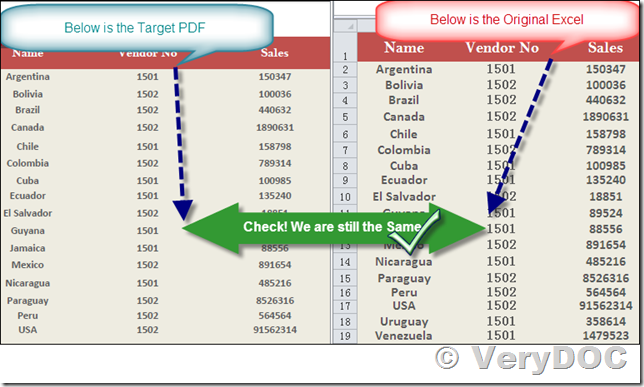 * How to Count PDF Pages in a Folder using Spool File Page Counter SDK? Thanks for your message, yes, you are right, Spool File Page Counter SDK does support EMF-SPL, Postscript, PCL (include PCL-5C, PCL-5E, PCL-XL), PDF, EMF Spooling formats, it doesn't support RAW Spool format, because RAW format is just a binary format, it's not a specific file format like PDF, PS, PCL or EMF-SPL formats, so it's impossible to analyze the RAW format and read the information from RAW format, please understand this matter.